Whether because of celebrities like Oprah Winfrey, Meryl Streep and Gary Oldman sporting specs on the red carpet or the availability of affordable prescription glasses online, eyewear has become not just functional but fashionable. Closer to home, here’s looking at how to see and be seen. Optometrist Harbir Sian, owner of Oxford&Kin, names his designs after a place in the world that’s inspired him–in this case, Stanley Park. 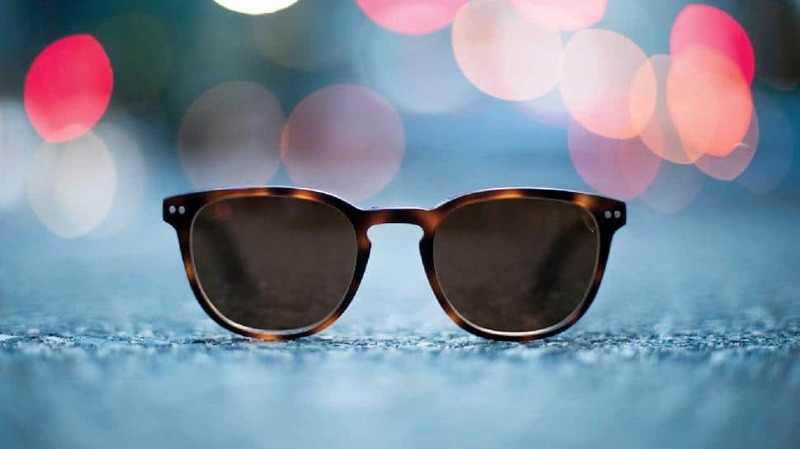 The prescription lenses with antireflective coating and UV protection are made locally and included in the price, as is the donation of an eye exam and glasses to a person in need. Stanley is $175 online. 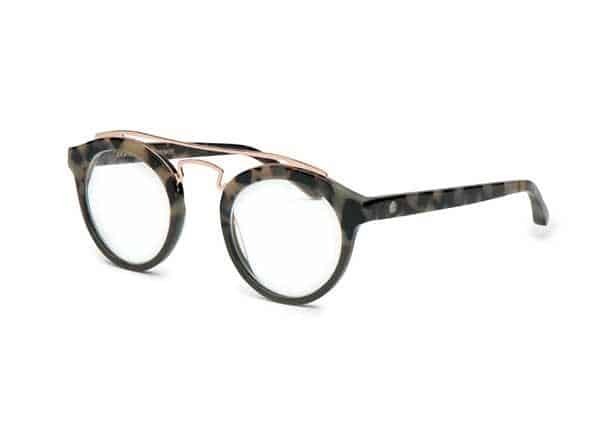 Sara Moscovitch produces Canada’s only entirely handcrafted custom eyewear at her Gastown shop MOSHdesigns. The original design is $2,200, but once she has the pattern the price drops to $775–like Strike a Pose, the model she wears and the first she created for ​her collection. Lenses are extra but made on-site. 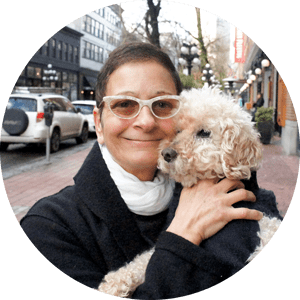 Sara Moscovitch created a custom material for Tracy Lipsman, owner of It’s Still A Dog’s Life grooming services in Vancouver. Moscovitch embedded fur clippings from Lipsman’s dog, LilLou, in a MOSHdesigns frame called So Sassy.​ Adding special elements or modifying the fit costs $700 in addition to the $775 frame. 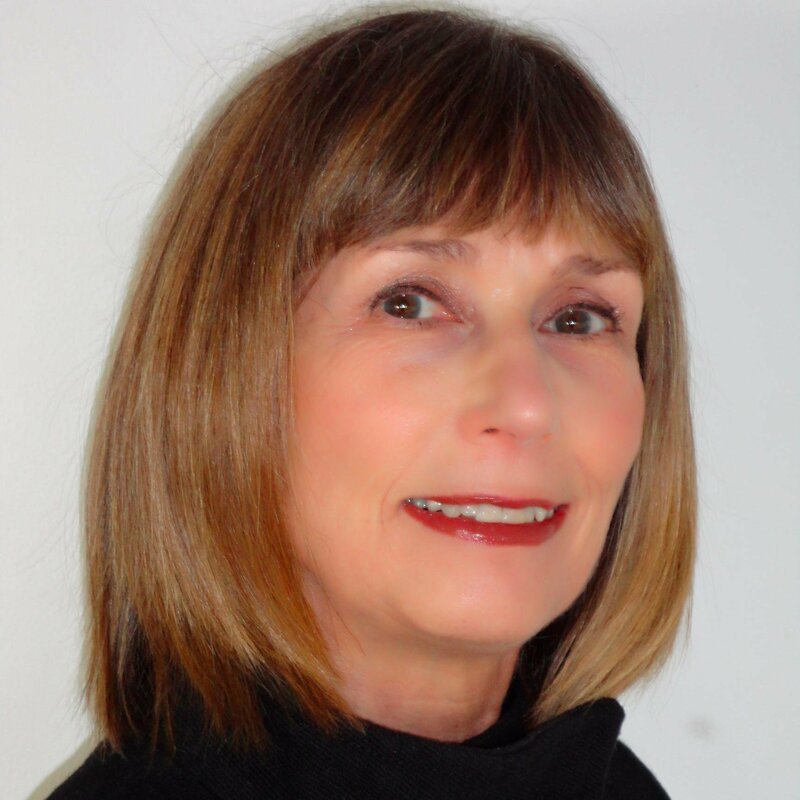 Carla d’Angelo started Claudia Alan in 2003 to produce reading glasses and sunglasses that make a difference. 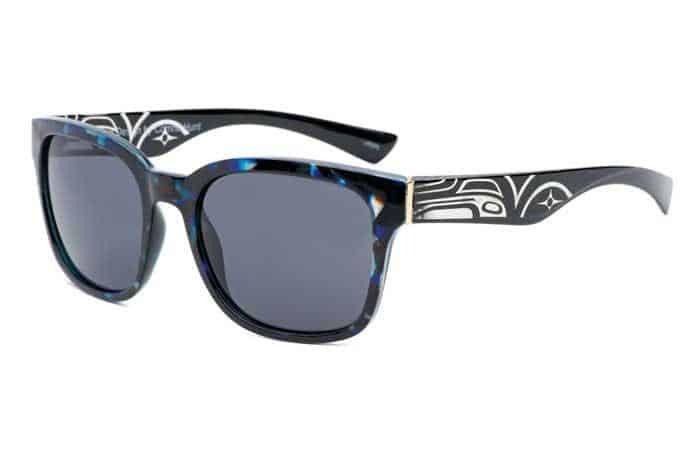 Aya Pacific Northwest Eyewear celebrates First Nations artists and donates to Indigenous programs. Corrine Hunt created an eagle raven design for Celeste ($160). 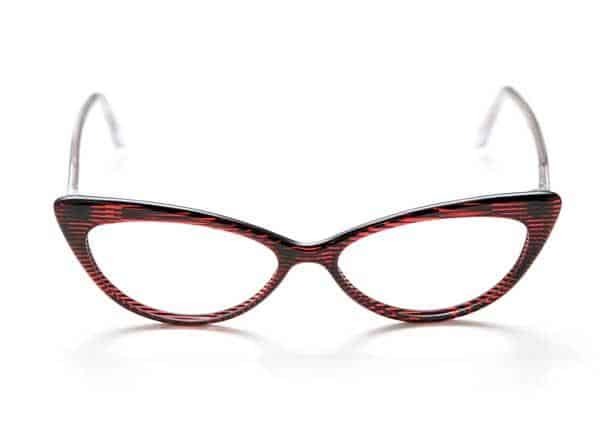 Aya is sold by opticians, museums, BC Ferries and online. In 2015 Carla d’Angelo launched the Claudia Alan C4 (Canadian Creative Collaborative for Charity) women’s luxury reading glasses and sunglasses line to support the Cause We Care Foundation. Bronte, co-designed with Vancouver style expert Susie Wall, is $125 at select stores and online.